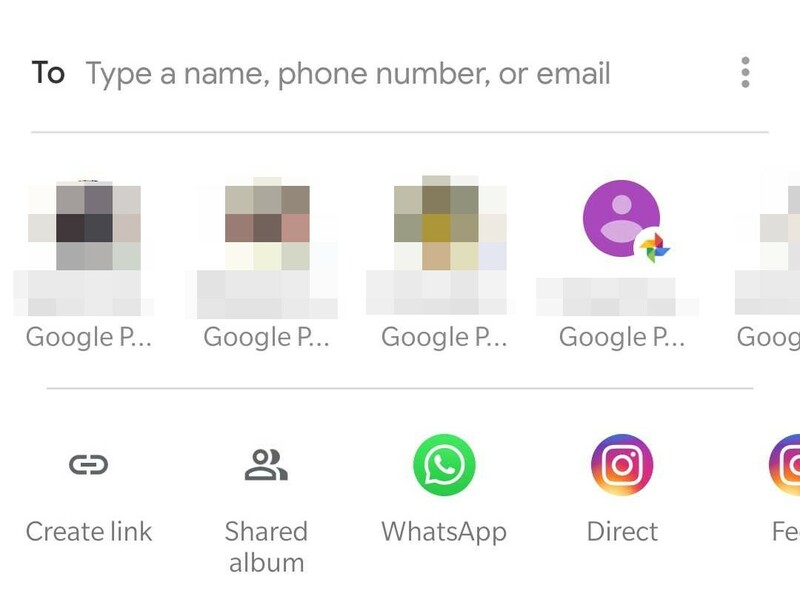 We've been nothing if not critical of Android's slow and wildly inconsistent share interface, and Google has promised that fixing it is "a priority." 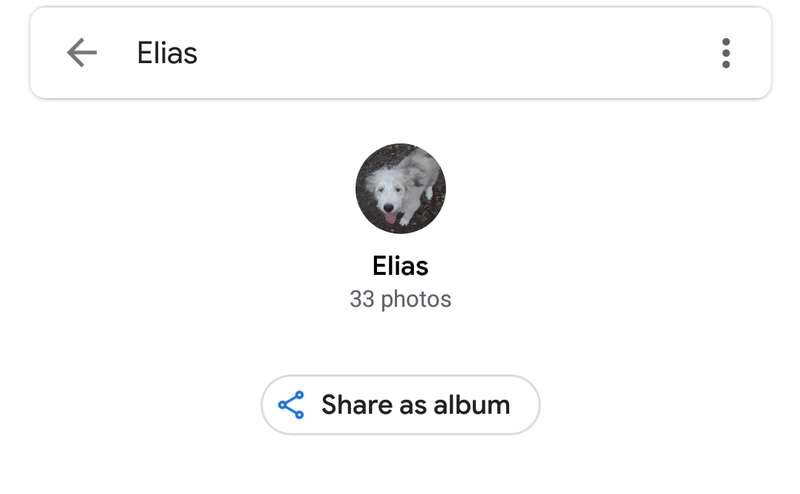 In what is likely to be related, updated versions of the UI have started rolling out to a handful of apps in the last month, and the latest to see a taste of something new is Google Photos. Calm your excitement, though, as it's still in limited testing. 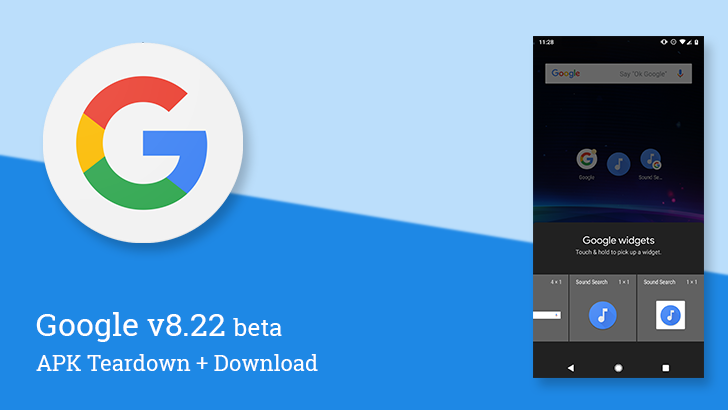 Google is rolling out v8.22 of its self-titled app. 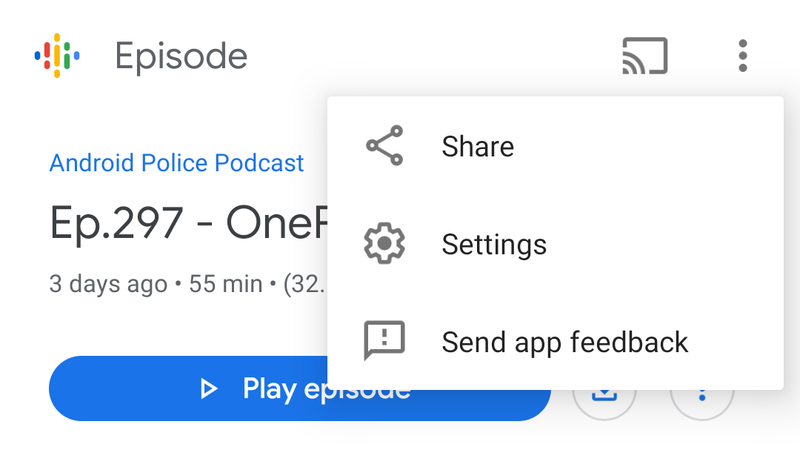 You'll now find a new widget for Sound Search hidden away, and a teardown includes several topics related to auto-downloading podcasts, Google Assistant for Households, a page for your contributions, and an animation to promote the upcoming Pixel Stand. Twitter is no stranger to server-side tests, and now the company appears to have another in the wings. 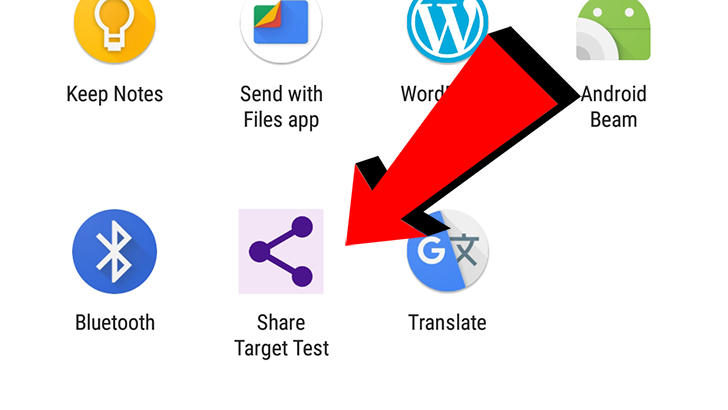 AP's own Artem noticed a bit of a tweak in Twitter for Android in recent days, with a new three-dot share button appearing at the bottom of tweets. All the sharing options previously present in the arrow menu to a tweet's top right have been relocated to this button, and the previous "send privately" option is now gone. 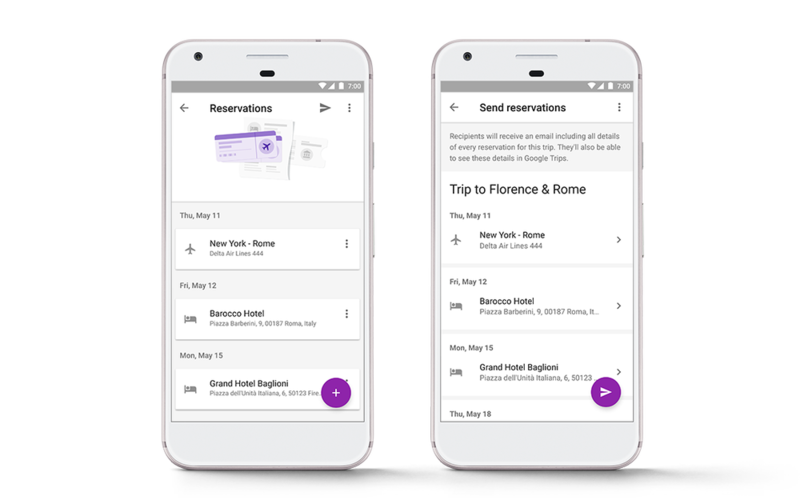 A new beta update of Google Maps began rolling out late Tuesday night. The changes aren't particularly major, but they might tie up a few loose ends. 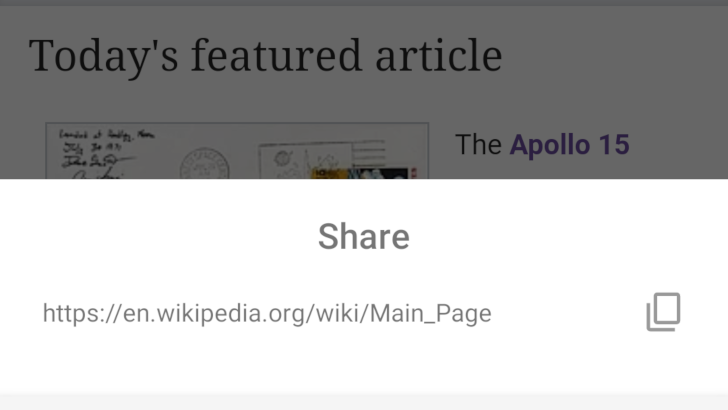 If you're a Local Guide with a few points to your name, this version will bring the ability to share links to individual reviews. There are also some tweaks to the notification settings, including a new notification for people with business listings to maintain. Finally, there's an improvement to the parking difficulty rating system, but it may not be live yet.